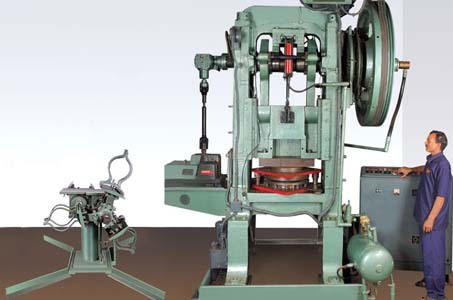 Stampings: Low loss silicon stampings right from 63 to 280 frames-2, 4, 6, 8 pole (all designs) are completely processed in-house to maintain impeccable Quality and Consistency, the material being directly procured from SAIL. 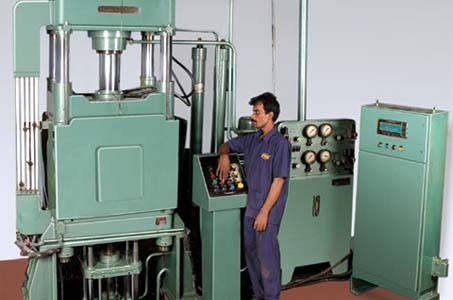 Stamping Division boasts of all 3 types of manufacturing processes i.e. 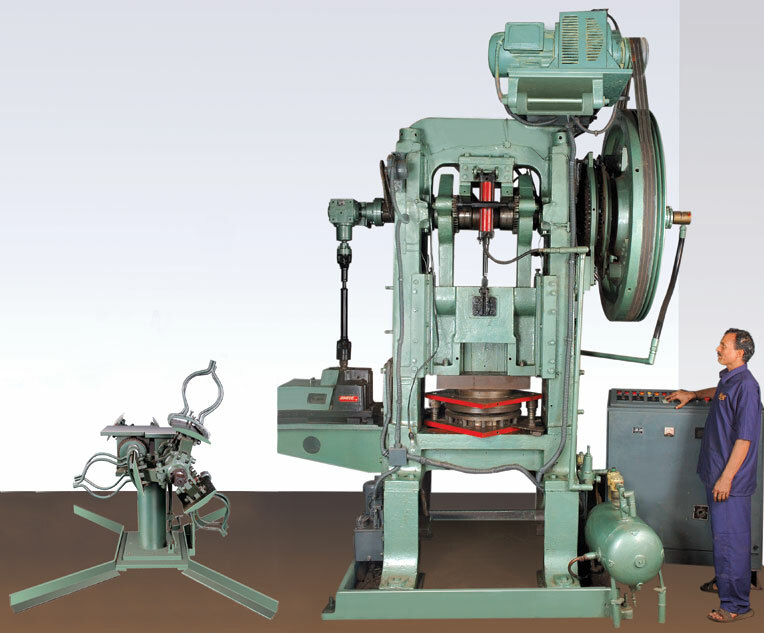 Notching, Gang Slotting and Progressive Toolings for fast and Consistent Stators and Rotors. 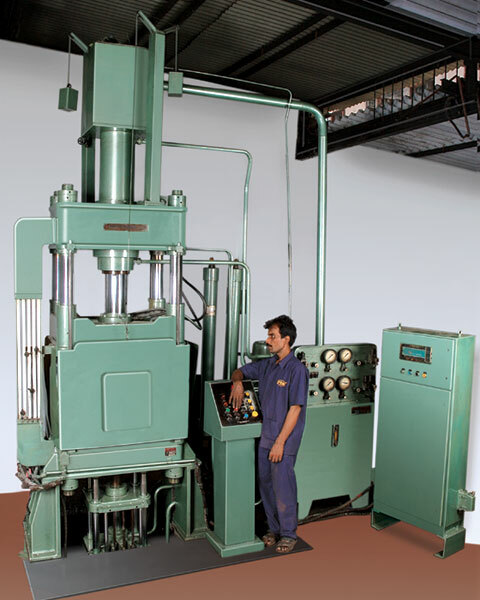 A 75 ton Cold Chamber Vertical Rotor Die-casting m/c and a Centrifugal die-cast m/c ensures solid, blowhole-free Rotors.